Upon graduating college I begun filming and editing home movies of my family, friends and their children... years later I am still filming home movies, however now I'm filming with a family of my own! Trips to the zoo, the pool and other family gatherings. Oh yea, I also film weddings too! With over ten years experience in the wedding industry and much more behind a video camera, I feel there is nothing I can't handle when it comes to filming a wedding. 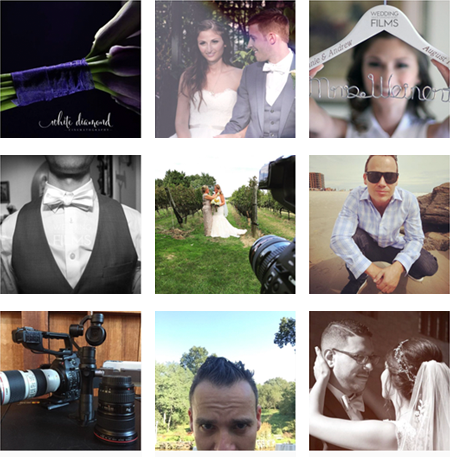 I want you to break the mold with your wedding film by offering something more ... I want to capture the energy, the love, the passion of you and your husband to create a film that everyone is connected to.